This piece has a unique source of inspiration drawing upon Chopin's lesser-known Fugue in A minor for thematic material. Using the low-high-medium melodic contour from the fugues first bar as a basis for the first theme of this sonata. 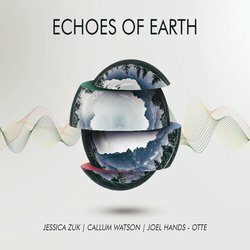 Other tracks by Jessica Zuk; Callum Watson; Joel Hands-Otte: Playing With Division - Piano Trio No.1 "Awakening"